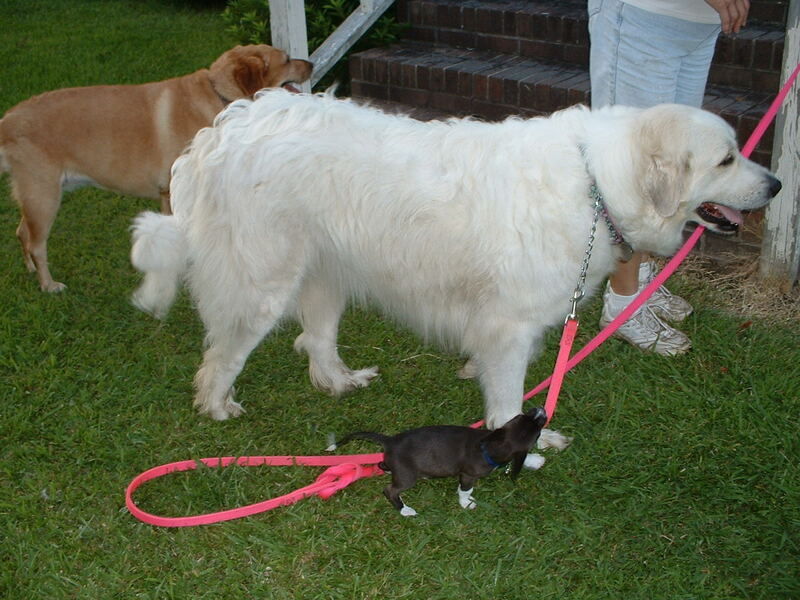 January 4, 2011 – Emily, our very large Great Pyrenees, died and we buried her out in the back yard near the garden. Thank heavens for our neighbor with the backhoe who came and dug out the clay for us. I’ll have to do a requiem page for Em now that we have a computer and are online again.